TIRED OF YOUR GLASSES SLIDING DOWN YOUR NOSE ? THEN IT'S TIME TO WAX ON! 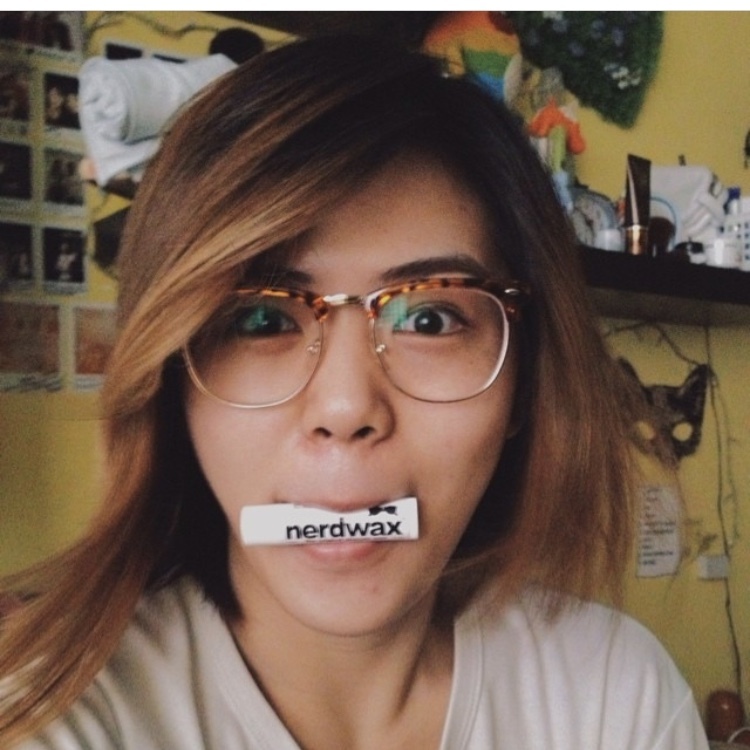 SO WHAT IS NERDWAX EXACTLY ? cosmetic grade ingredients specially formulated to keep your glasses in place. Nerdwax was launched on Kickstarter back in April of 2014. Thanks to our backers, we hit our $5K goal before lunch on the first day! from 2,839 Backers all over the world. who were so generous in helping us take our crazy idea and make it a reality! 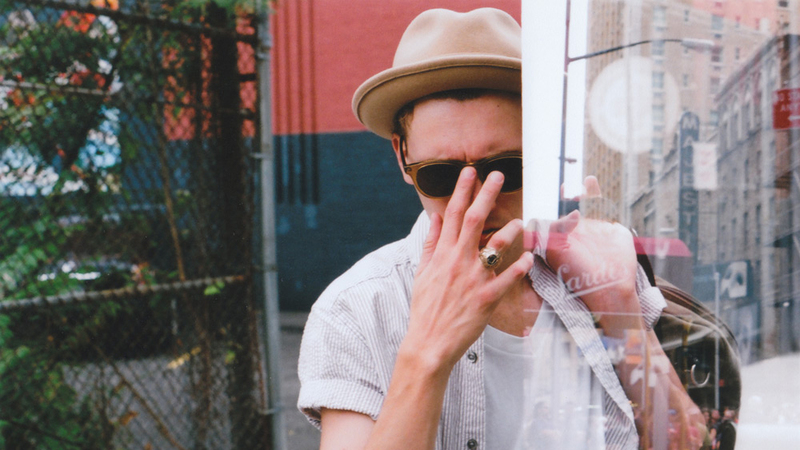 Nerdwax works by simply creating a layer of friction between your glasses and your skin. It's super simple and can be used in 3 easy steps! 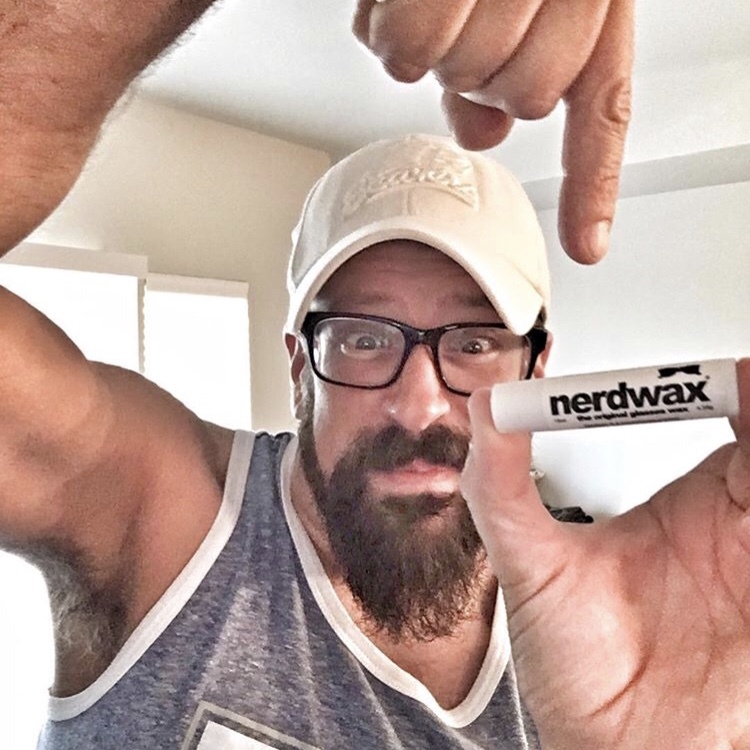 Nerdwax is formulated with your skin in mind! We pride ourselves in our commitment to using only the best All-Natural Cosmetic Grade Ingredients. 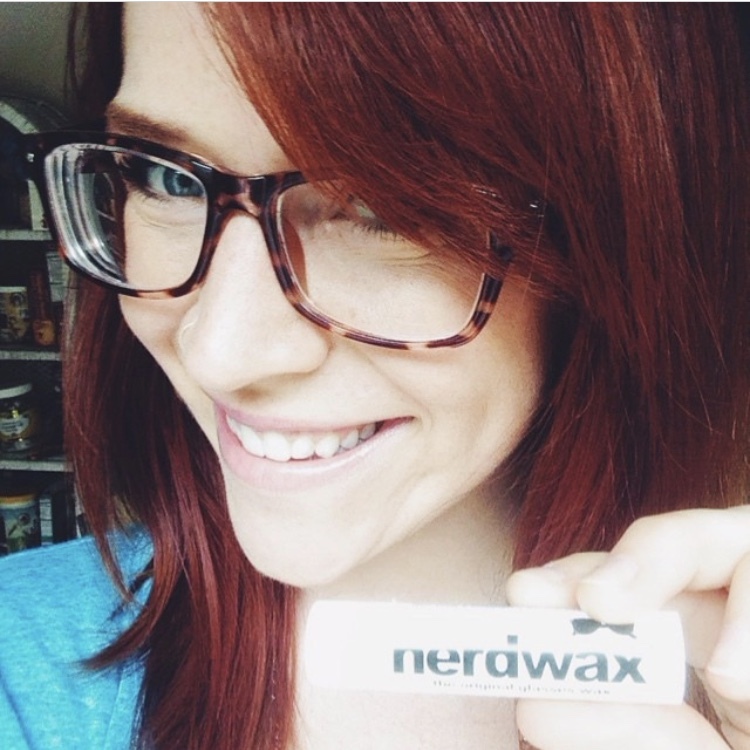 So not only is nerdwax great at keeping your glasses from sliding down it's great for your skin too! We use Certified Organic and Sustainably Sourced products whenever possible. Nerdwax has been featured all over the internet. You may have seen us on Buzzfeed, Lifehacker, Mashable, Daily Mail, and even on the hit TV show Shark Tank! WHAT THE HECK... IT WORKS! I felt foolish ordering this, but it works! It isn't messy or difficult, it just works. Tried several products to keep glasses from slipping. This is by far the best. It works, it's easy to use. Lasts for several days. Works well. Love using this for my glasses, I have extremely sensitive skin and it does not make me break out. Love love love it! This product absolutely works! 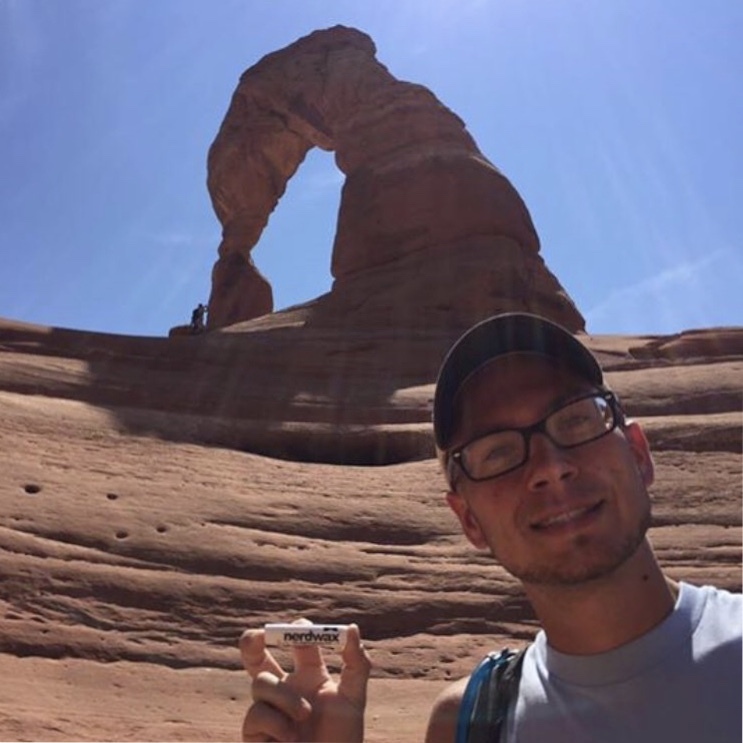 It stays on your glass for a long amount of times, and just like the product description says, it keeps your glasses in place! Nerdwax offers a 100% money back guarantee!